The field pursues Gough. Both Della Noce in his Lotus and Norman in his Alfa Romeo DNF'd in Sunday's final. 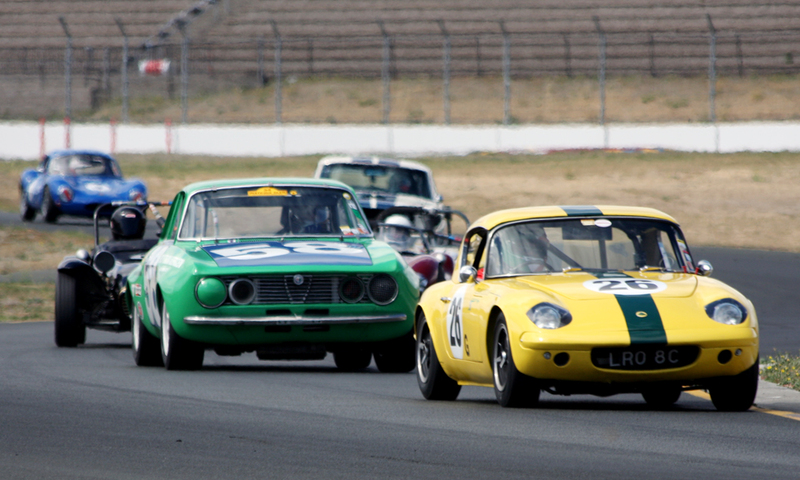 The black car behind Norman is 2nd place Sunday finisher Paul Quackenbush in his Lotus Mk.7.